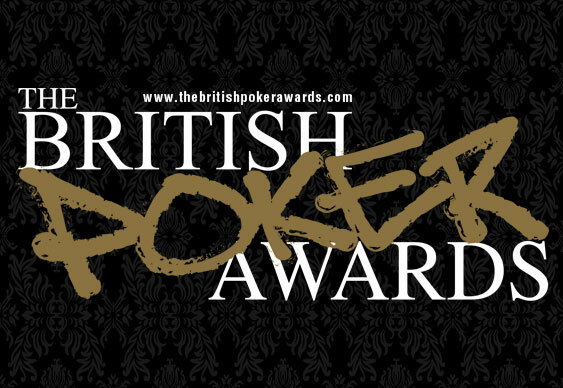 Next week's British Poker Awards ceremony is shaping up to be one of the highlights of the poker year. As well as rubbing shoulders with the crème de la crème of the game, guests can look forward to a special drinks reception as well as having the chance to battle it out at the tables with some of the nominees. The ceremony takes place on Monday 3rd November at London’s Hippodrome Casino with the festivitities starting with a drinks reception in the Leicester Square venue's Heliot Lounge at 6.00pm. The 18 award winners, including the Play of the Year honour, will be revealed in a ceremony in the Matcham Room starting at 7pm. After the winners have been announced, a special bounty tournament will be laid on by British Poker Awards organisers Bluff Europe Magazine and The Hippodrome Casino. Guests will be able to take on the nominees at the tables. Team PokerStars Online member Mickey Petersen and Run It Once pro Sam Grafton will have bounties on their head with whoever manages to knock them out pocketing a satellite seat to the Hippodrome’s Spring Classic tournament. A seat into the Spring Classic itself, worth £250 will be the reward for the overall tournament winner. “It’s not very often poker enthusiasts can say that they’ve even played against a top pro, let alone knocked them out of a tournament,” said Michael Caselli, editor-in-chief of Bluff Europe. There will be plenty of cash game action on offer too including No Limit Hold’Em to Open Face Chinese. With many of the game’s stars at the Hippodrome, it's a great chance to tell your mates that you've played with with some of the best players around. Order your tickets from the Hippodrome Casino website now.